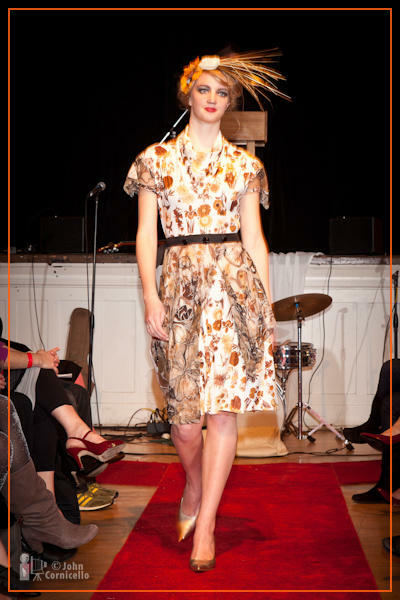 I took one of my first tries at photographing a fashion show recently for the Chai Couture Fashion show in Seattle. The show featured Butch Blum, Cameron Levin Couture, Karen’s Vintage Couture, Katerina Yedidim, Jarbo, Marge Design, Tatters, Whitney Heather Stern, Ben Bridge and more. Here are a few sample photos. Some of my photos are featured on the Fashion Network Seattle Blog and on Butch Blum's blog. 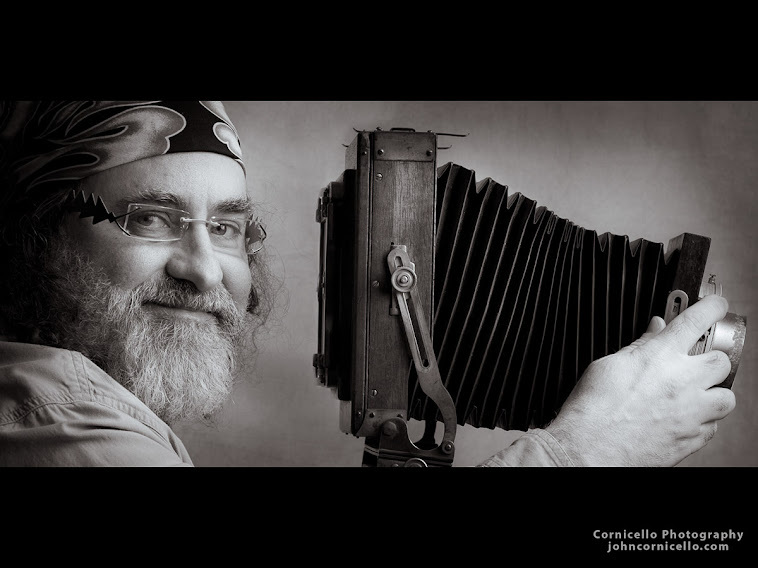 For those who miss my photos from Facebook, you can find all of them online on my Zenfolio site.